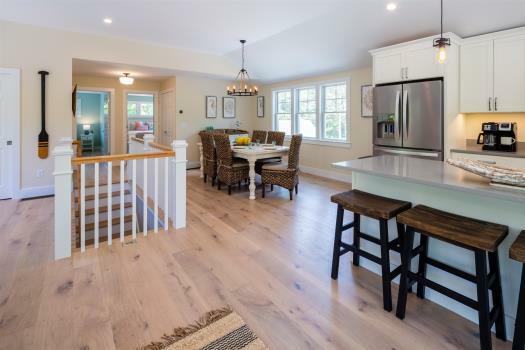 The "jewel of the outer Cape," this fully air conditioned 3 bedroom, 3 bath contemporary has spectacular, uninterrupted panoramic views of Cape Cod Bay stretching all the way to Provincetown. With your own private stairs to the beach, you can easily access the beautiful waters of the bay at any time you want! Beach gear, kayaks and a SUP board are included so you can make the most of your time by the water. After a day on the beach, watch the sunset from the deck or from any one of the home's three sitting areas, including a lounge with beautiful views of the bay and gas fireplace for cooler nights. 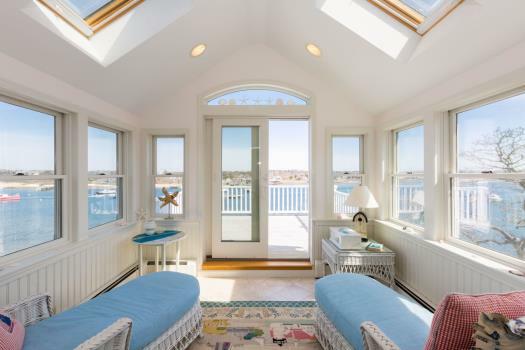 In addition to the sitting areas, the kitchen and master bedroom also feature gorgeous views of the water. There is nothing more relaxing than waking up to panoramic views of the bay every morning - and being able to gaze at the water all day long! 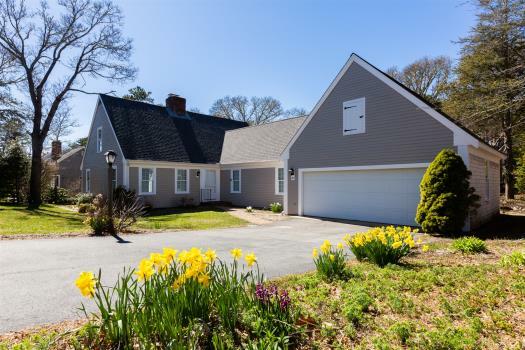 This is a truly amazing location where you can enjoy the natural beauty of Cape Cod all day long without any interruption. With 3500 sq ft of beautifully decorated interior space, 3 spacious bedrooms and 3 full bathrooms, you and your group will have plenty of room to spread out. There is also an Artist's Cottage on the property with lounge, wet bar and AC. This space, in addition to the three sitting/living areas inside the home, allows members of your group to enjoy different activities when needed. Some may enjoy drinks out in the Artist's Cottage while others sit back and watch TV in the den. You can make everyone happy! For days when you want to venture out, you will have access to nearby private association tennis courts and 2 bicycles for riding down the bike trail. And Provincetown is only a 15 minute drive for more sightseeing adventures, great restaurants and more. Montano's, Terra Luna and Blackfish are also within a 10 minute drive for delicious fine dining. Truro Sunset is close enough to everything you need, but secluded enough that you can get away from it all and just enjoy the peace and quiet. 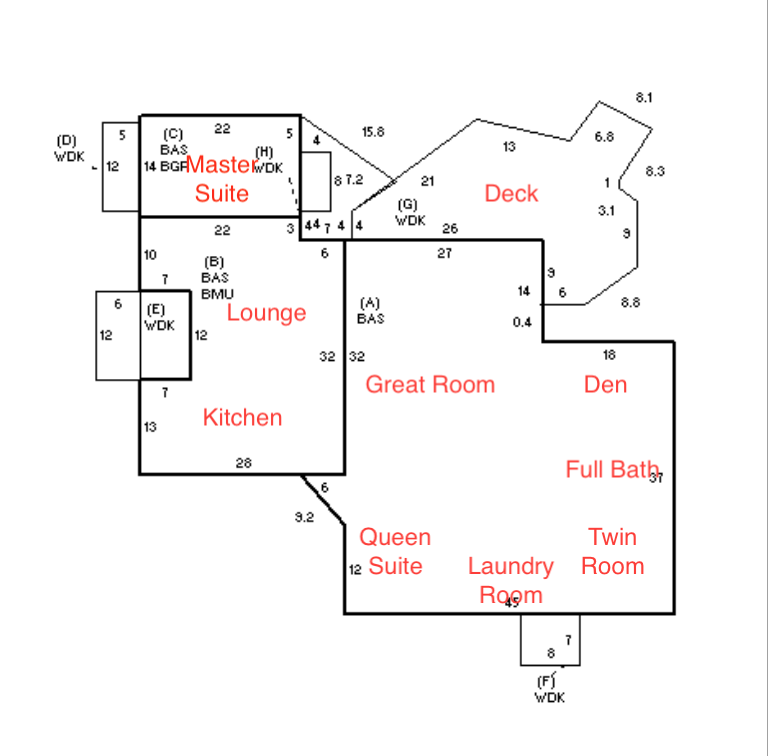 And, with all of the essential amenities, including linens and central air, you can relax in complete comfort the whole week long. The people at Nauset Rental were very helpful and friendly. The rental process was simple to the point where it seemed too easy. This house has everything to the extent that you never have to leave. 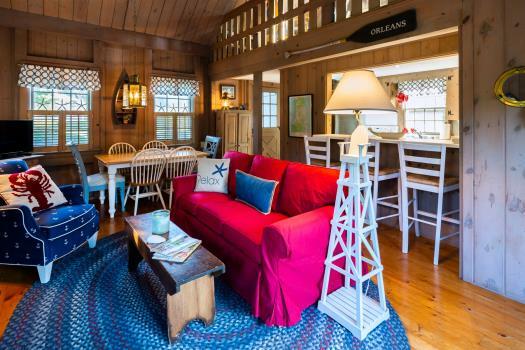 Equipped with bicycles, kayaks, tennis rackets, beach chairs, beach umbrellas, a private beach and first class accommodations, you never have to leave the neighborhood. Night time is equally enjoyable starting with the sunset over Provincetown. The night sky yields an amazing view of the moon and stars. The only noise you will hear is the roll of the ocean. Our stay was everything we were expecting and more. The home is beautiful and has wonderful views of the sunset over the bay every night. 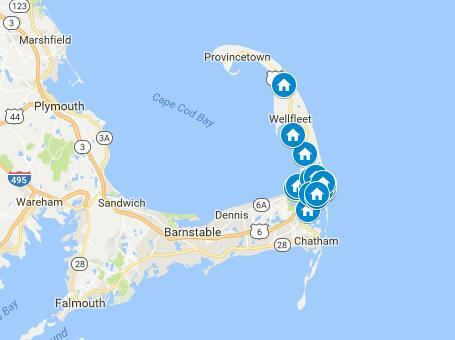 It is convienant to get to wellfleet, p-town and some awesome national seashore beaches. It is also wonderful to just stay at the house and the private beach all day. Ted and Julie were amazing hosts and shared all their house had to offer! Amazing views, incredible house! 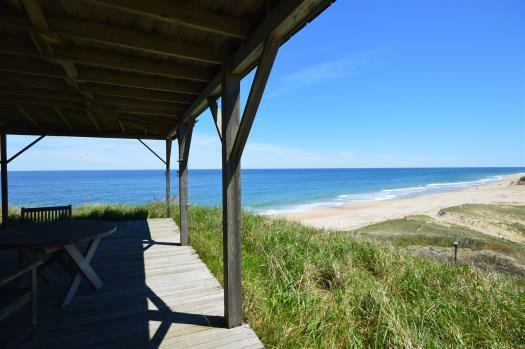 We had an amazing week in this North Truro home! It's in a great location-close to awesome restaurants and beaches. Provincetown is just down the road and the Truro vineyards are less than a mile away! But you could honestly just sit on the deck all day and night! It's gorgeous. We had a great time with our family and spent most of our time on the beach (just down the steps!). Plus, the owners are incredibly friendly and helpful if you need anything! Will definitely go back! Fabulous!! Beautiful home in a great area, great view, all the toys you could want, all in great shape. Very responsive owners, attentive to any and all details. The best time our family has had in years. Beautiful location and fantastic house! Property was well-maintained and exceeded our expectations. So comfortable, and clean and "homey". The location was perfect! We had a fantastic time in Cape Cod, made possible by our opportunity to stay in this great home. The owners were very helpful and could not have been easier to work with. We will definitely be looking forward to our next opportunity to stay in this home in beautiful North Truro!